Want To Avoid A Slice (Or Hook)? Keen to improve your short game? 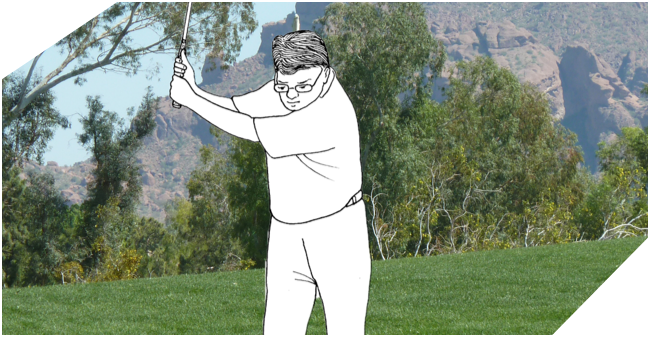 The Minimalist Golf Swing System (MGSS) is for you. It is the only golf swing that is based 100% on the science of kinesiology, with research to back it up. Increased Club Speed from fast and powerful hip rotation. Better Distance And Direction from effortless flow of body parts. More Consistency And Less Scope For Injury from better joint positions.